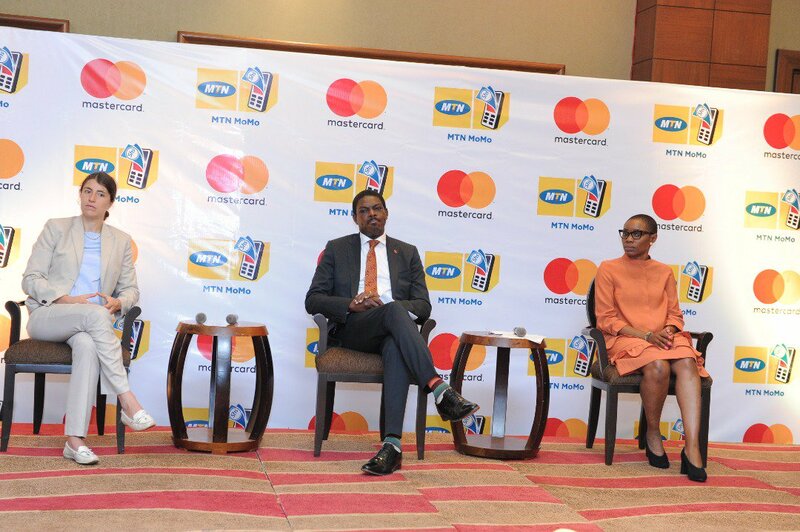 KAMPALA – MTN Uganda in partnership with Mastercard and United Bank for Africa (UBA) (have announced a new service that will enable quicker, safer and more convenient online payments globally. Through this partnership, MTN MoMo customers will use a virtual card to shop or make payments at the vast network of global outlets accepting Mastercard payments. The MTN MoMocard can be used on any merchant platform that accepts Mastercard – locally and globally. Consumers that travel frequently for business or leisure or those that shop online will enjoy the convenience of the easy-to-use solution.